Starlyn Matheny manages the BGA's outreach and marketing efforts on social media and email. She is responsible for sharing the important work of the organization and engaging supporters both on and offline. 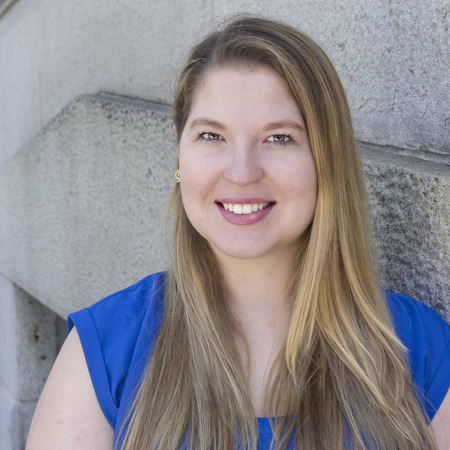 Before coming to the BGA, Starlyn worked at GlobalGiving, an international development nonprofit in Washington, D.C. She has a bachelor's degree in Public Policy Studies with a concentration in Nonprofit Management from Duke University. Starlyn is passionate about social justice issues and civil rights.